Next week, the famous Stanley Park in Vancouver will host the highly anticipated SKOOKUM festival, a great mix of music, food, and art. Skookum is hosted on the shared territory of the Musqueam, Squamish and Tsleil-Waututh Nations. The name of the festival translates to strong and impressive. In addition, it also means celebration so get ready for a one-of-a-kind experience. 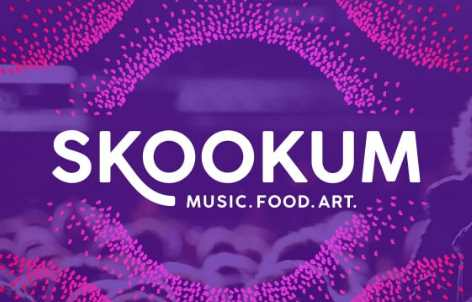 Three stages, more than 50 stage performances, various art installations and culinary experiences – from food trucks to extraordinary food creations from some of Vancouver’s most prominent chefs - are all part SKOOKUM, one of the hottest events this year. The lineup is a blend of local and international musical artists, including the legends like The Killers and Florence and The Machine. The festival also celebrates Vancouver becoming a city of foodies by offering the highlights of the city’s favorite restaurants and local craft breweries, winemakers, and mixologists. 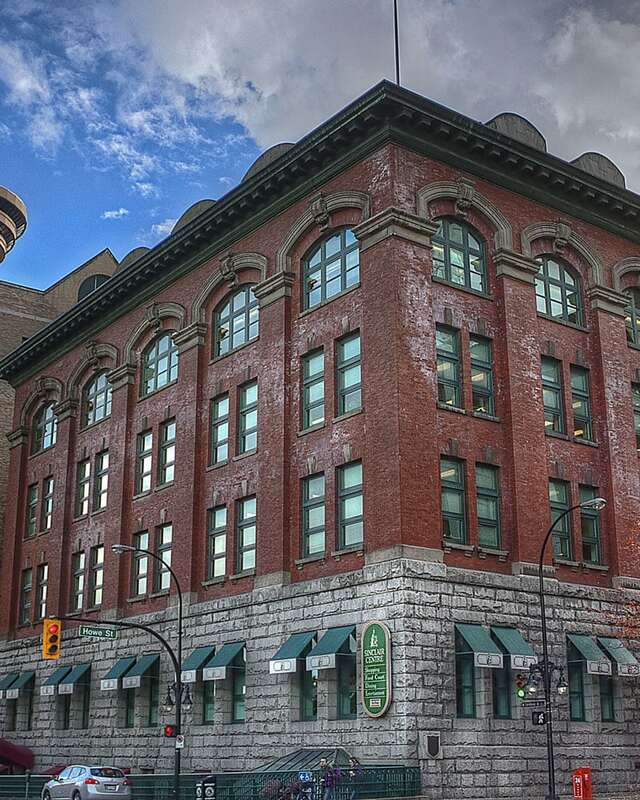 Collaborative murals, interactive installations, and art activities will also provide a unique and memorable experience to all the Skookum's visitors. See you at the festival!